The book is a cross between a cozy mystery and a police procedural. Henry Kennis, Police Chief of Nantucket, is trying to solve the murder of Horst Refn, Artistic Director of the Nantucket Theater Lab. The crime follows the plot of the play the Theater Lab is working on, so of course, the author of the play is a person of interest. But the suspects are numerous, almost everyone who knew or worked with Refn. It appears he’s been scamming half the island. Even Kennis’s girlfriend Jane is identified by a witness as leaving the scene of the crime. Kennis is a likable, easygoing detective who leads us down several wrong paths before landing the killer. 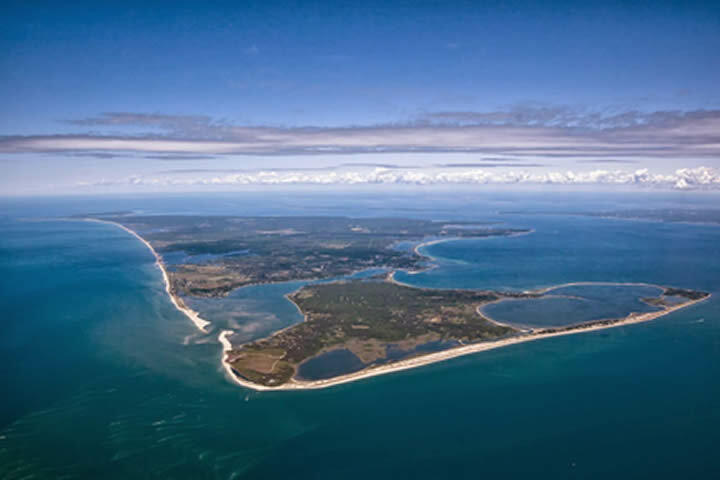 The story is told with wit and warmth, and the setting of Nantucket takes me back to my visits to the island (although it seems a lot more crowded than 30 or so years ago).